Exclusive opera event opened by Her Royal Highness The Grand Duchess of Borbone. Performances by the national singers of the Bolshoi Theatre. An exclusive welcome by the Grand Duchess of Borbone, Lady Tarja Vittoria. Hosted in the unique setting of the Petroff Palace courtyard. 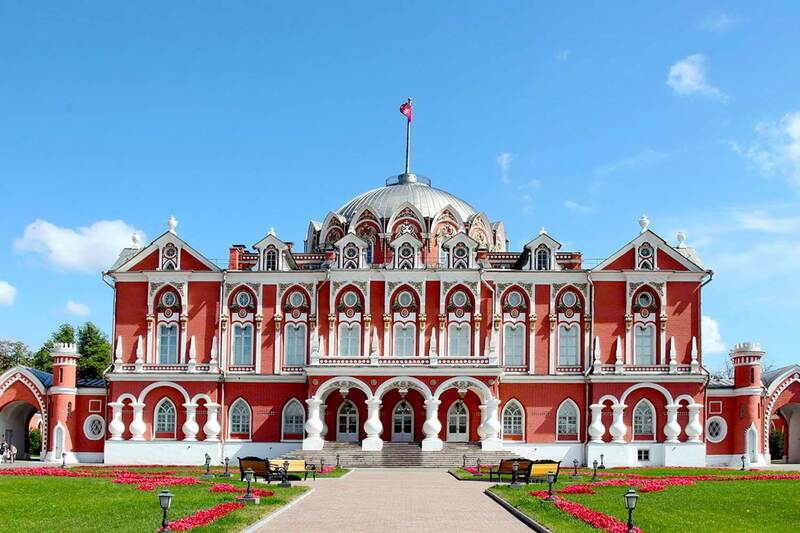 "Establish Petroff Palace as a great new cultural venue in Russia"
Petroff Palace is a perfect venue for an event that requires a truly special location. The Palace’s numerous halls and meeting rooms are lavishly decorated and can accommodate milestone meetings, press conferences and dinners. The Central Round Hall, located in the main building of the Palace, is equipped to hold larger events while the four smaller adjoining halls can be used for receptions or as break out spaces. On the ground floor of the Palace’s main building, there are several press rooms and exhibition spaces. 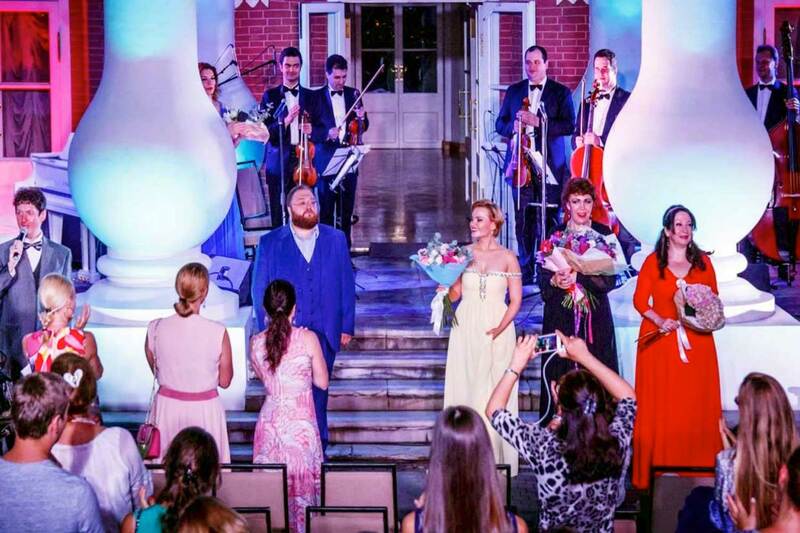 As one of Moscow's most famous landmarks, the palace is also the perfect venue for weddings, offering the perfect setting for an unforgettable day.